2019 Workshops – What is a good life? 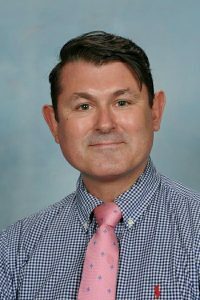 Dylan Bartlett is currently Teacher of Philosophy, Religious Studies and Theory of Knowledge at Newington College, Sydney. He has 23 years’ successful teaching experience in several contexts. He was Head of Philosophy and Religious Studies at The Royal High School, Edinburgh, where he taught for twelve years. He also served as a visiting lecturer and workshop leader on the Bachelor of Education degree course at the University of Edinburgh. He has led departments of Philosophy and TOK in an international school context in Italy and has served as an examiner for the Scottish Qualifications Authority and the International Baccalaureate. In 2009, he undertook a Farmington Fellowship based at Harris Manchester College, Oxford, writing a short course for Year 10 students on the nature of a good life. 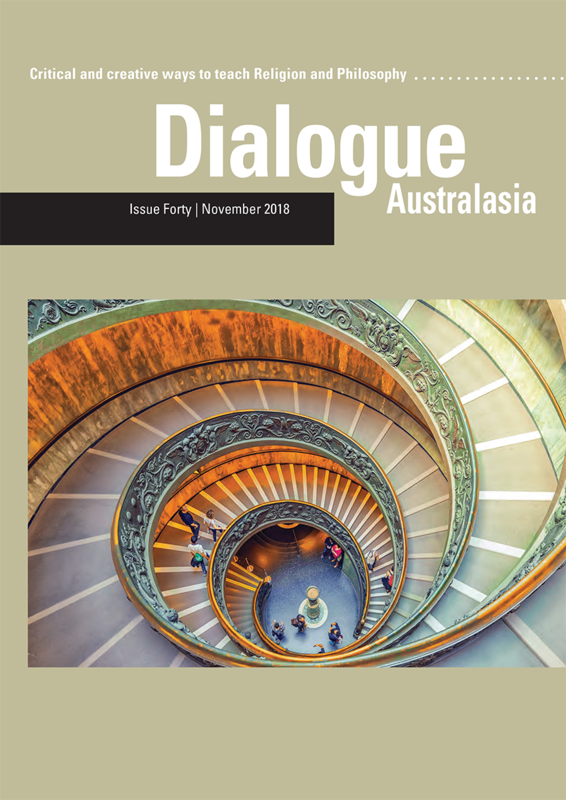 Dr Jeremy Hall is Director of the Dialogue Australasia Network. Since 2008, he has been Head of Philosophy and Religious Studies at Newington College, Sydney. He holds degrees in Theology from the University of Durham and a PhD from the Centre for the Study of Literature, Theology and the Arts, University of Glasgow. 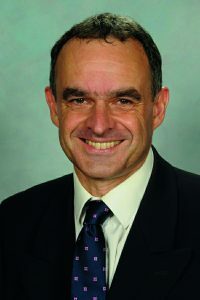 He leads a large and successful department in Sydney and is Director of Newington College Centre for Ethics. As part of his role, he is responsible for Theory of Knowledge and Philosophy for the IB Diploma Programme. 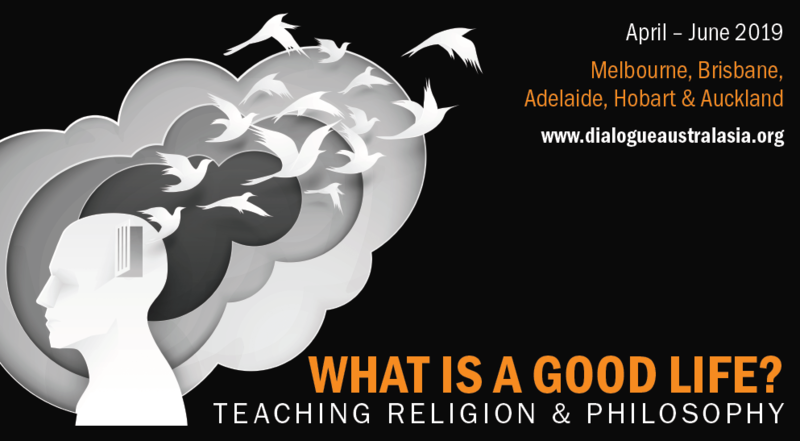 He has also been a Sessional Lecturer at Charles Sturt University and a member of the development panel for the Masters in Religious and Values Education. 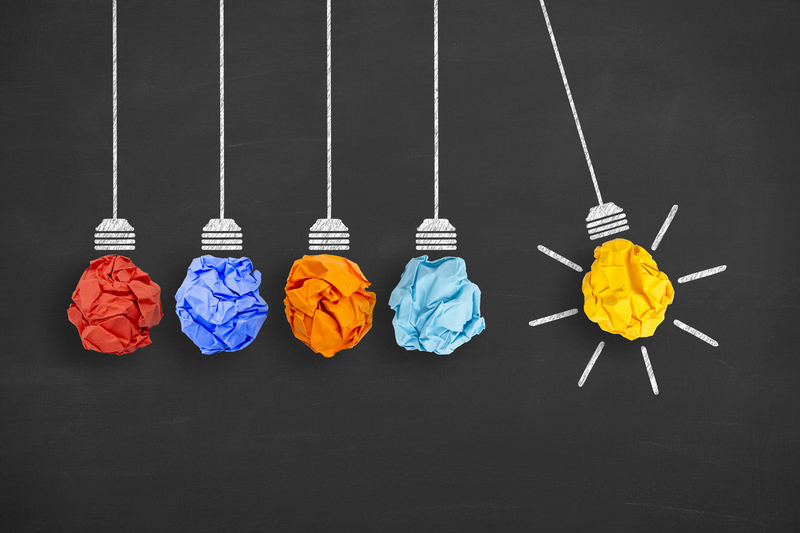 He has run professional development courses for teachers in Australia and the UK, including the recent Inspiring Questions workshops in Melbourne, Brisbane, Perth, Sydney and Adelaide.